Thank God for singers of songs. In past music eras, they were the stars. Frank Sinatra and Elvis are two iconic examples of singers who most songwriters would give up their first-born to cover their songs. Songwriter’s needed them to be heard. One listen to the voices of Burt Bacharach or Jimmy Webb, can send fans running for their Glen Campbell or B.J. Thomas vinyl. Since the advent of the singer-songwriter era, beginning with Bob Dylan in the early ’60s and accelerating with the industry-supported success of James Taylor and Carole King a decade later, the singer has often taken backseat to the writer. 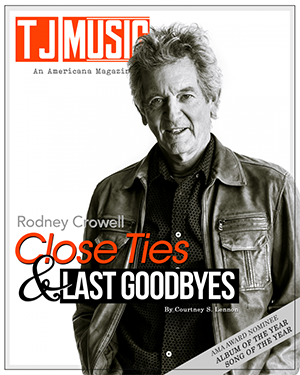 The singer-songwriter has become the norm, especially in the earthy world of Americana music. Where does that leave the singer? Often, they have brought the magic to songs that otherwise would not be heard. Give a fresh listen to Sinatra or Nat King Cole and the point is made. Country music has their vocalists as well. Waylon Jennings, Willie Nelson and Ray Price have been able to bring new dimensions to the songs they have covered. When Don Williams quietly passed away at the age of 78 on September 8, 2017. Country music lost one of its major voices. Little fuss was made to honor him. He was not a showman. His was a pure vocal instrument for songs from often unknown writers. From 1972 until 1991, he scored dozens of hits written by some of the finest songwriters on the planet. He was also a writer himself, which helped him to understand the qualities of a good country song. His vocal approach was warm rather than showy. Authentic instead of packaged in rhinestones, outlaw imagery or urban cowboy disguises. He was simply himself. A fine singer, interpreter of songs, and a man with integrity. 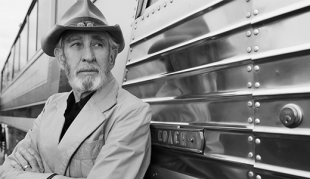 For Don Williams, it was always about the song and the story. He created his own unique place along the country music landscape. In the two-decade peak of his career, he was both behind and ahead of his time. He was a singer in the same sense of the old school of pop-jazz vocalists like Sinatra and Nat King Cole. His voice was all his own. His resonate bass-baritone voice embraced the listener. His was the kind of voice one runs to on a lonely night, when the need for comfort is hard to come by. A Don Williams song could calm those raging emotional storms. The sound of his voice made everything alright. Williams made himself necessary during the era of the singer-songwriter by bringing out the best in the writer’s vision for their work. They became Don Williams’ songs. The material he chose by writers like Guy Clark, Bob McDill, Kevin Welch and Jesse Winchester, were not crafted around typical country themes. The honky-tonk, cheatin’ and lost-love songs were not on his table. He found gentle love songs. They were about the vulnerability of reaching out for love and meaning in life. They captured the magic in ordinary moments. They were songs of hope and surrender. They were essential to what made him unique in the cliché’d world of country music. His egoless way of putting the song before the singer may have denied him the attention from a genre that often recognizes self-destruction, glitz and glamour. Even in concert, he remained seated during his performances. He uncovered neglected songs. But he brought them to the attention of superstars like Waylon Jennings (Bob McDill’s “Amanda”). He always championed the songwriter’s work, highlighting Nashville veterans and those less covered by mainstream country. He gave them a voice. He gave them his voice. In 1978, his no. 1 hit song, “Tulsa Time,” written by a member of his band and session player, Danny Flowers, was also recorded by Eric Clapton. The British blues musician’s version came out within a few weeks of Williams release of the song. It appeared he could count Clapton among his fans, along with others like Pete Townsend and Johnny Cash. In 1983, Emmylou Harris was on a search for a male country singer for a duet of Townes Van Zandt’s “If I Needed You.” In Don Williams, she found the ideal contrast to her high and lonesome voice. The song went to no. 3 on the country charts. 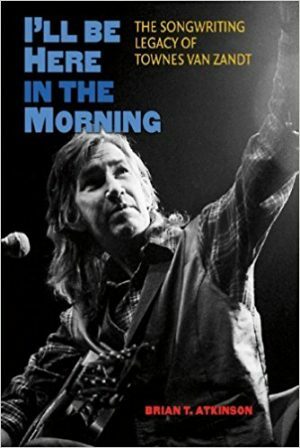 In 2014, he also covered Townes Van Zandt’s classic, “I’ll Be Here in the Morning.” Late in his career, he gave an appealing spin to the early Townes song. The album, Reflections, was Williams’ final recording of new material. In 1983, he also landed a no. 1 song on the national country charts with “Love is on a Roll,” allowing singer-songwriter legend, John Prine (with Roger Cook) to have one hit song in his long career. Williams’ arrangement gave it a calypso feel with steel drums. But, as always, it’s his voice allows the story and soul of the song to come through so clearly. His vision for country music was always exactly right for his times. It foreshadowed the Americana genre. With today’s emphasis on acoustic and stripped-down instrumentation, it’s easy to hear echoes of Don Williams’ sound. It was a simple sound with dobro, fiddle, acoustic flat-picking, steel guitar and a steady, uncomplicated rhythm that complimented his vocal. Like many artists, Don Williams had signature songs. The essential hits that he is identified with include: “Tulsa Time,” “Miracles,” “When the Rivers All Run Dry” and “Lord, I Hope This Day is Good.” But, for his faithful following of fans, the Roger Cook/Sam Hogin song, “I Believe in You,” became the one most he is most well-known for. With a loping, easy rhythm, the song presents a universal wisdom and worldview. During his lifetime he had forty-two top ten country hits. But, there was no Grammy recognition. He won two Country Music Association awards during his 45 year career as a performing and recording artist. But, he was loved in the world of Nashville. In 2010, he was inducted into The Country Music Hall of Fame. He barely made the superstar spotlight because of his integrity and authenticity. He was not manufactured by the music industry. He was that rare artist, who was an original. He effortlessly sounded like no one but himself. 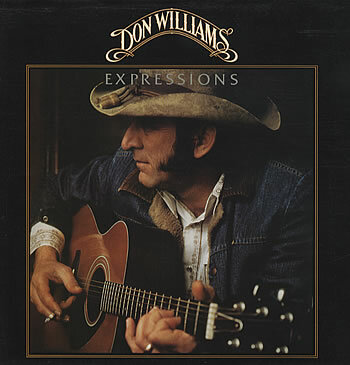 It would be a personal hope that Don Williams will be re-discovered by future generations. Maybe through the kindness and love in his voice, the songwriters he honored and the international audiences who were so faithful to him. His spirit will continue to remind us all, that the singer can bring magic to a country song when the song comes before ego. This was Don Williams’ gift to us. This is what he leaves with us. He will always be a reminder that a gentle spirit can last through the ages, long after the trends have passed away. 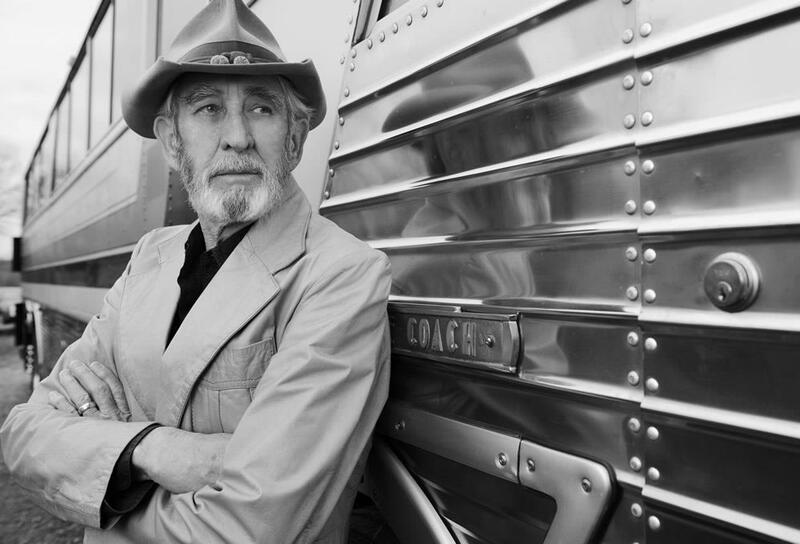 Now, Don Williams joins the timeless legion of country legends who understood that real country music transcends fads, glitz and fashion. Rather, it creates a lasting place in the hearts of those who hear.